Net Pot 8cm in diameter. 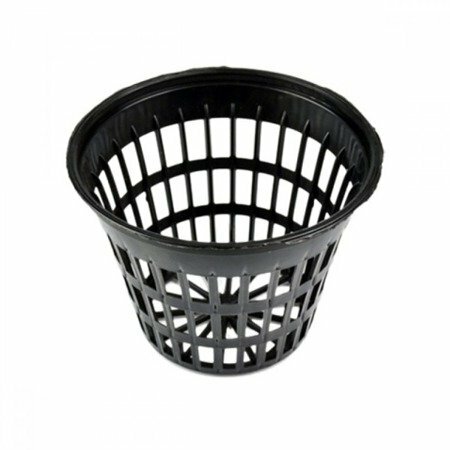 Perfect for hydroponic growing when the roots have much room to grow in. Can also very well be used in conventional soil growing. Durable plastic that will not easily crack.